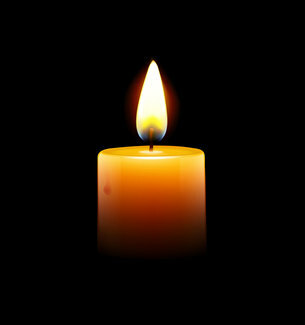 Light the Hunger Candle in honor or in memory of loved ones or for a prayer concern and help feed the hungry. Cost is $10. Please drop a check in the offering plate on Sunday mornings or in the church office during the week. Please indicate Hunger Candle in the memo line. If you'd like to light the candle for a date that is already filled, please call the church office at 301-829-0358. In honor of, and prayer for, caregivers. In honor of Lilah's 6th birthday. In honor of Norah Clark's 10th Birthday. In honor of Russ 45th Birthday.